To the Studio Z Senior Page, where everything we do is about you! Being a senior is an exciting, once-in-a-lifetime moment and Studio Z would love to be the one to capture this amazing time in your life. We want to help you tell the world your story. Browse through our page below and see how the "Studio Z Experience" will make your senior year one you will never forget! Your experience starts with a one-on-one consultation with Kara to discuss all the details of your session. This is where she will meet with you, find out more about you, and then help you create the perfect session to express who you are and what you're all about. Kara will take the time to help you choose that perfect location, give tips and advice about what to wear, and talk with you about how we can make your senior session as unique as you. Professional makeup is always an option here at Studio Z. You can do your own makeup, or use one of Studio Z's professional makeup artists. 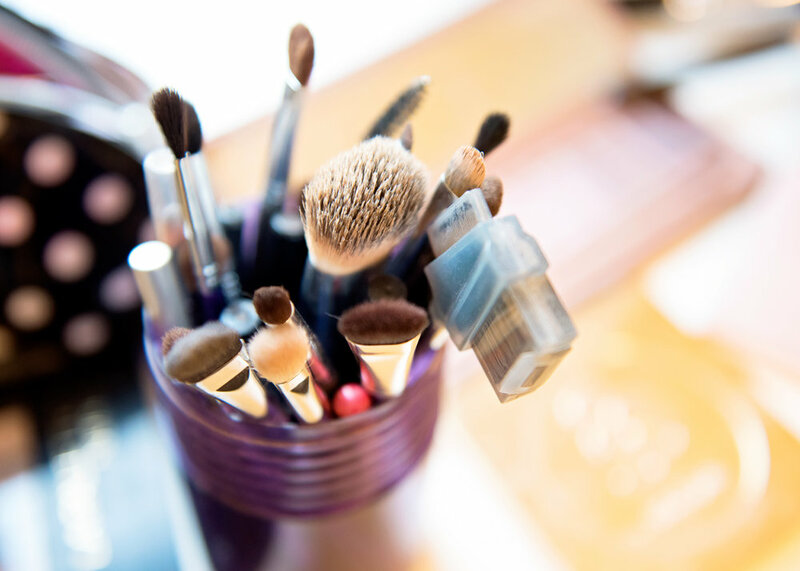 Our makeup artists will talk with you about your preferences when it comes to your own personal style, whether you choose a natural look, glamour, or somewhere in between, our makeup artists can cover it all. This is what it's all about! We've got you covered, so no need to stress. You've picked out just the right location, you've got your fabulous outfits all ready to roll, and you look amazing... now it's your time to shine. Relax, have fun, and enjoy the experience while Kara guides you through your session. 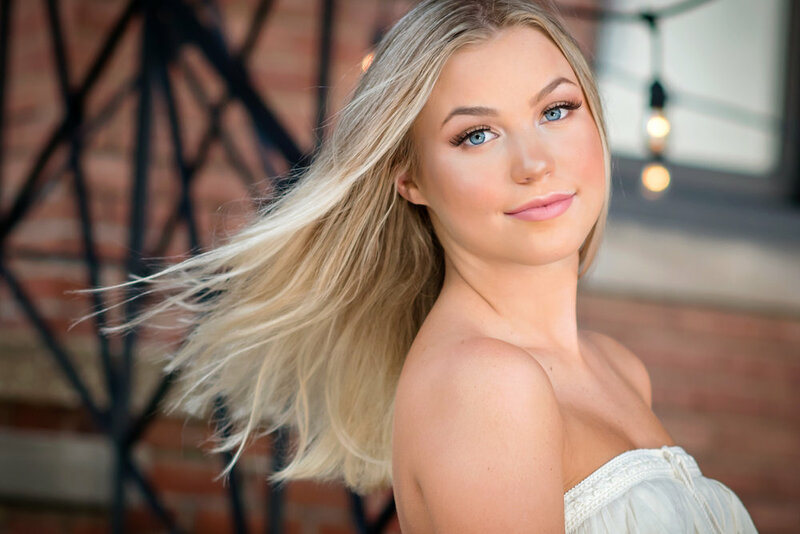 Whether you chose the one, two, or three-hour session, we'll make this an unforgettable part of your senior year experience! Now it's time for the big reveal...you'll sit down with Kara for an in-depth studio viewing of all your images. At the order session Kara will display your images, assist you in narrowing down your favorites, and help you tailor the products you choose to achieve a high-end finished product. Once your order has been placed, we'll get to work preparing your beautiful images. At Studio Z we believe that "life is art," so our goal is to make sure that you come away from your experience with art that not only suits your needs but also speaks to your heart. Now, all that's left to do is to call or email Studio Z to start your amazing senior experience today!